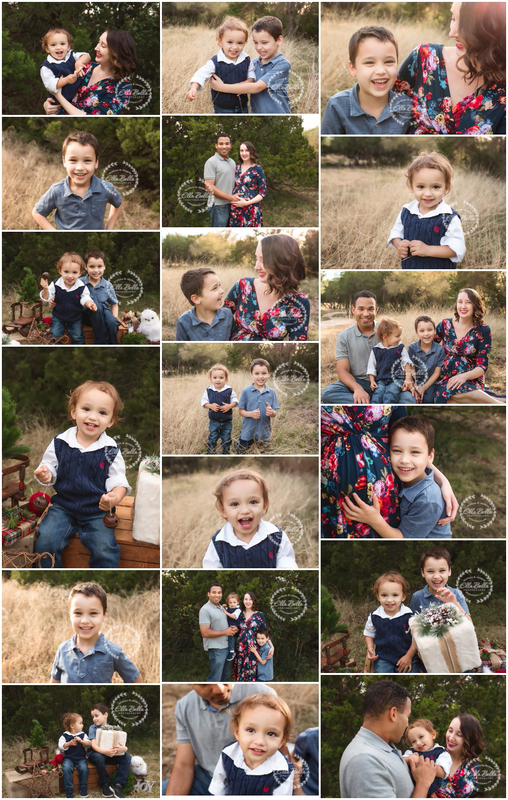 These boys are always so much fun to photograph! They are soooo gorgeous!! 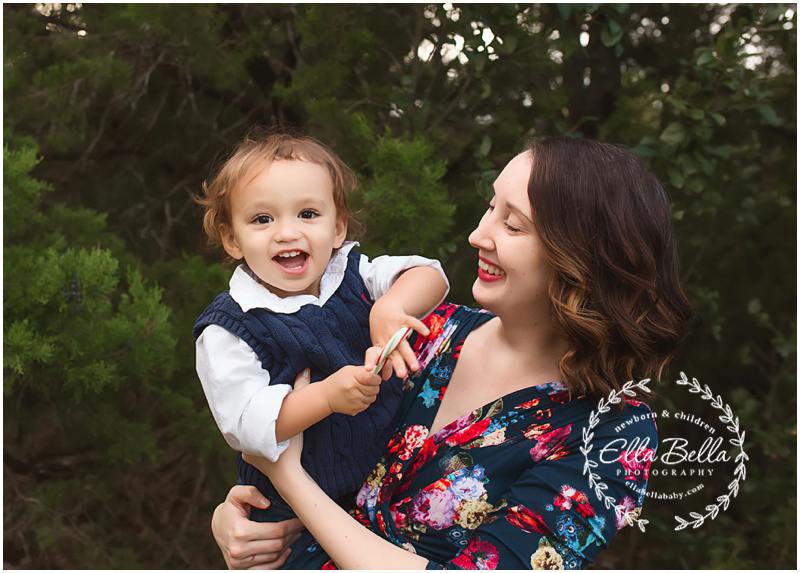 We had the best time at their Fall Family Mini Session last week! I hope you enjoy the sneak peeks! !